NSYSU is a young and vivacious university established in 1980. 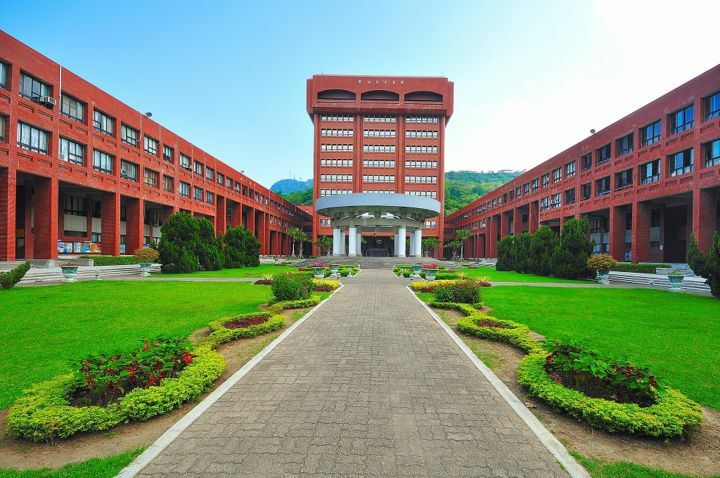 It has endeavoured to pursue excellence in teaching and research with support of the Ministry of Education through the “Aim for the Top University Plan.” It has grown over the years to become a research-intensive higher education institution and ranked among the world’s top 500 universities. Students who are interested in taking courses taught in Chinese or English need to have adequate level of Chinese or English proficiency but do not need to submit proof of language proficiency. On-campus housing withdrawal is not accepted after application period.